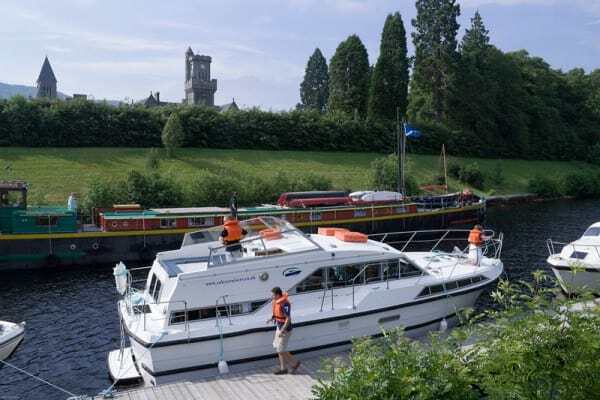 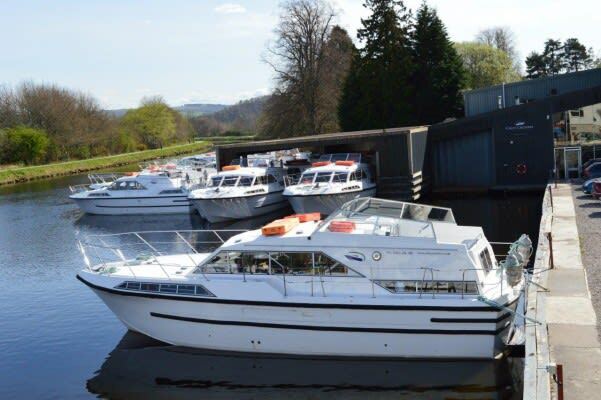 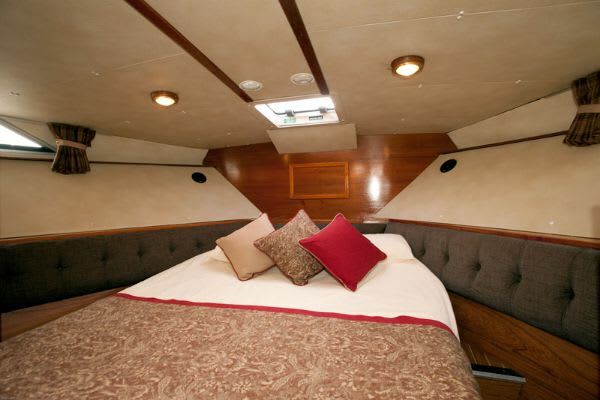 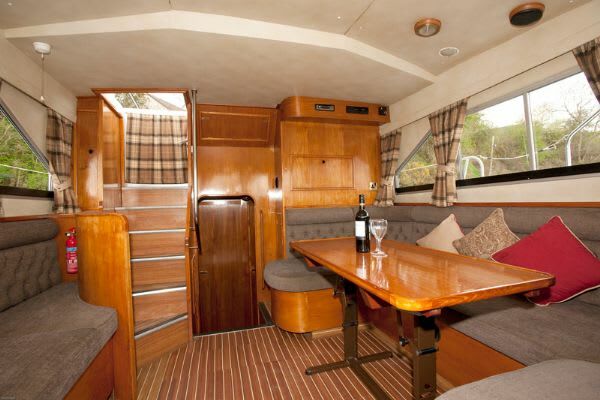 Highland Monarch is a beautifully fitted out 12-metre craft giving you great comfort afloat. 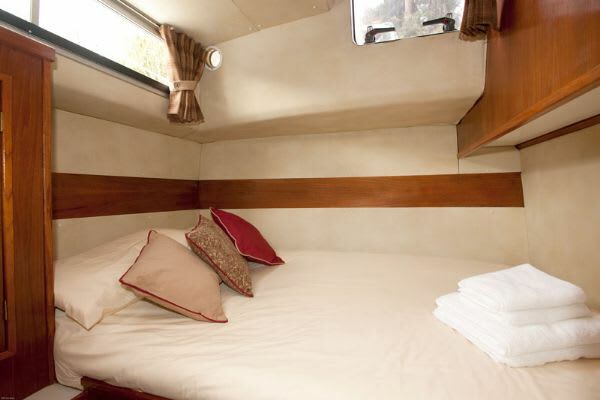 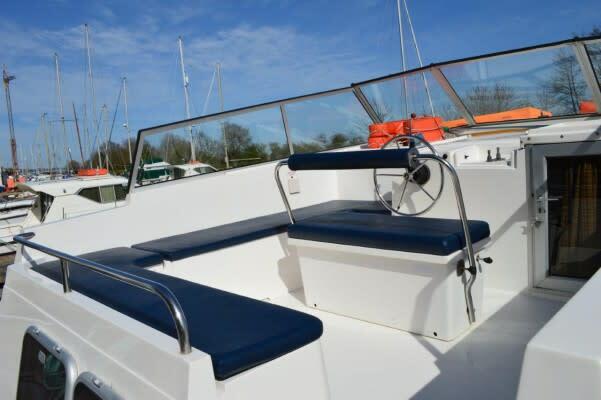 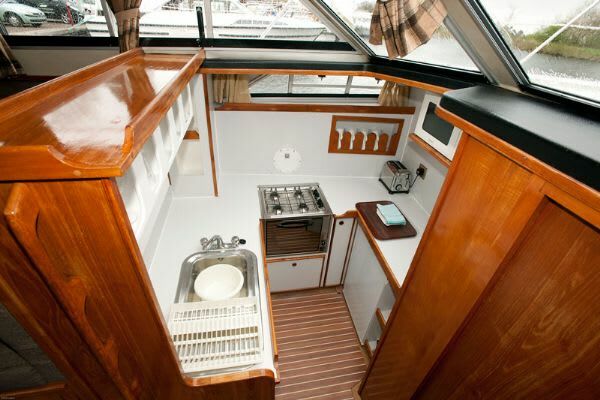 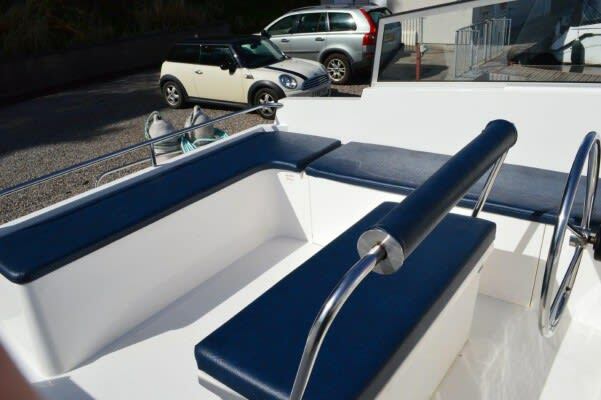 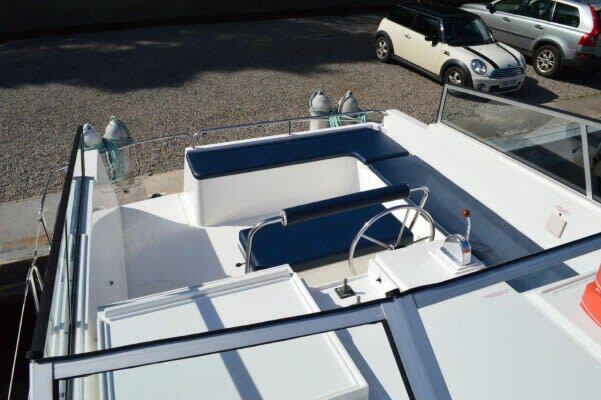 Offering a spacious saloon, galley with full-size fridge, 2 toilets & power showers. 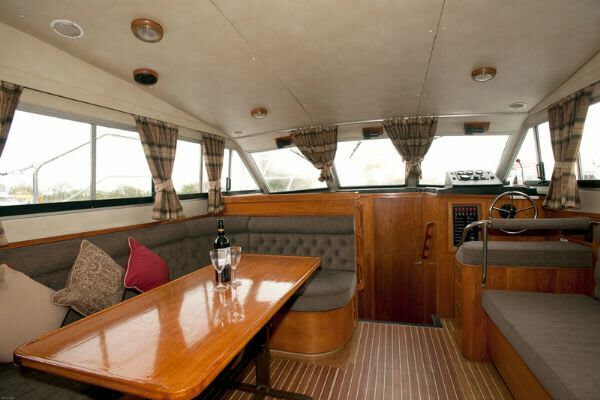 Her 3-cabin layout is ideal for families and large parties of up to 6. 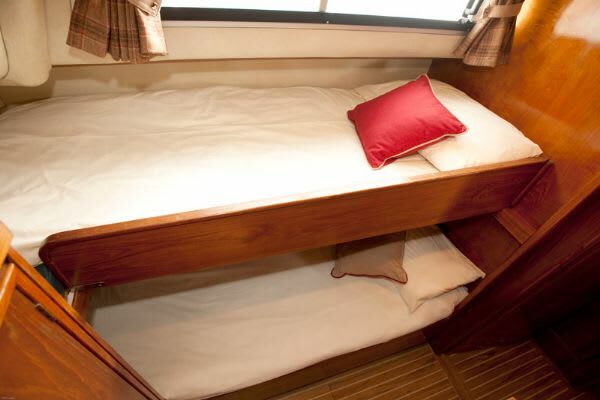 Highland Monarch class also features a microwave, hair dryer, toaster, dual steering and electrical hook-up. 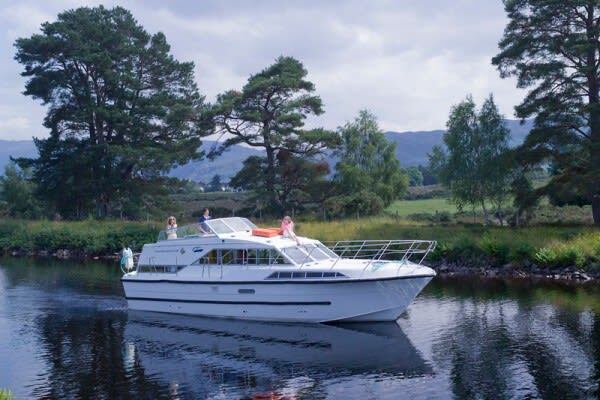 She has plenty of seating outside on the top deck so you can enjoy the stunning views as you cruise through the Great Glen.